Mick Jagger was born on the 26th of July 74 years ago, in 1943. Rolling Stones’ legendary front man, possibly the world’s greatest rock n’ roll band, has enchanted millions of people and gained loyal fans through the decades with his voice and his signature moves. 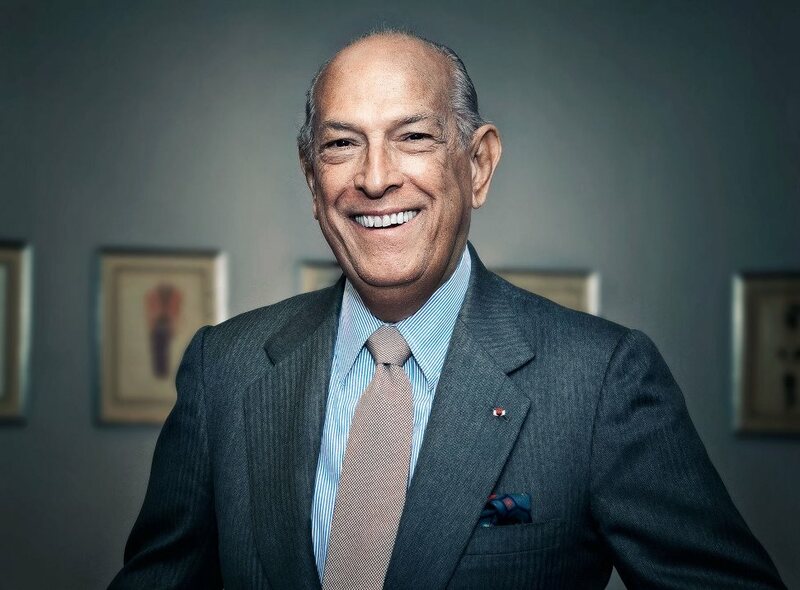 His bold personality and unconventional characteristics have captivated the attention of men and women alike. He is a cultural phenomenon and has made his mark in music, fashion and film. To celebrate the icon that is Mick Jagger we found and present you with the 10 best photographs he has taken in his life so far. 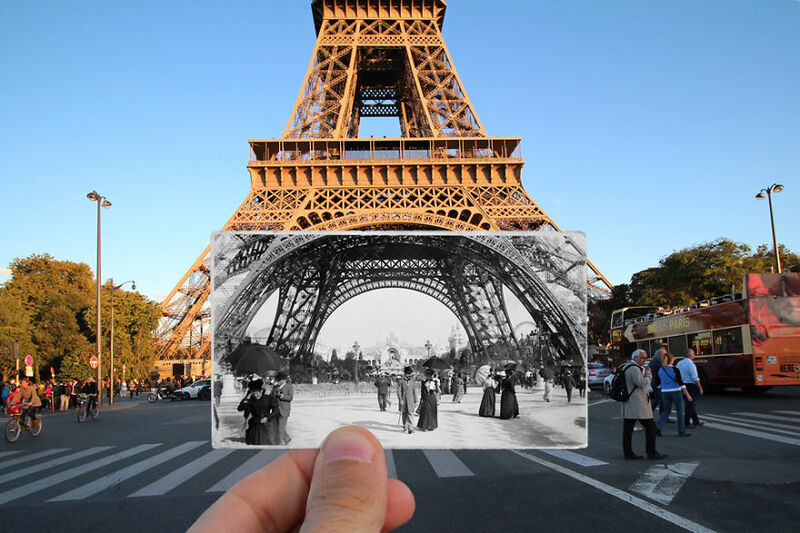 See Paris of Now and Then Through an Impressive Photo Collage! 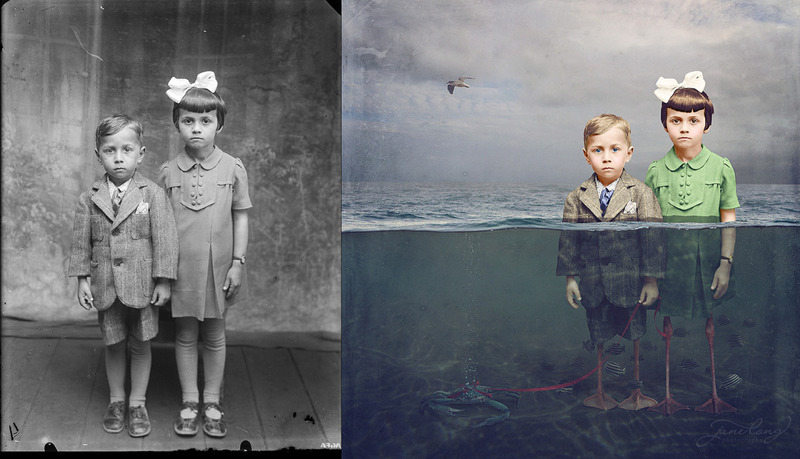 This Artist Turns Historical Photographs Into Beautiful Composites!